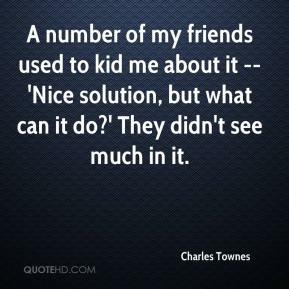 A number of my friends used to kid me about it -- 'Nice solution, but what can it do?' 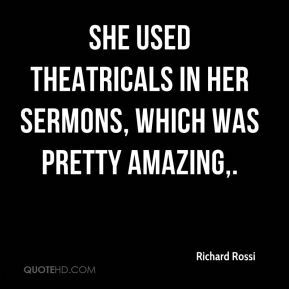 They didn't see much in it. 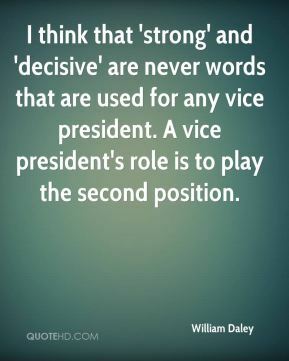 I think that 'strong' and 'decisive' are never words that are used for any vice president. A vice president's role is to play the second position. 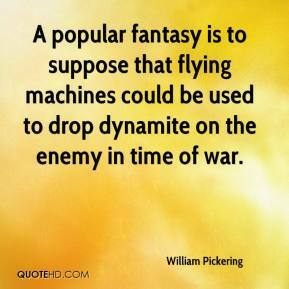 A popular fantasy is to suppose that flying machines could be used to drop dynamite on the enemy in time of war. 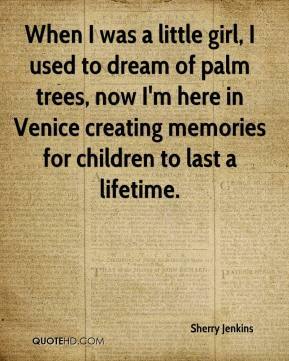 When I was a little girl, I used to dream of palm trees, now I'm here in Venice creating memories for children to last a lifetime. Secrecy can be a killer. 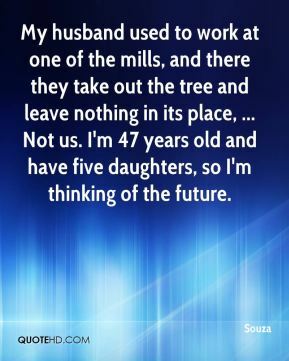 Many couples get married in their late 20s or even early 30s and are used to being independent. 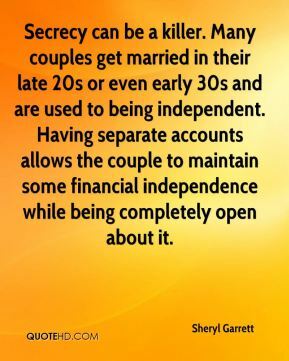 Having separate accounts allows the couple to maintain some financial independence while being completely open about it. 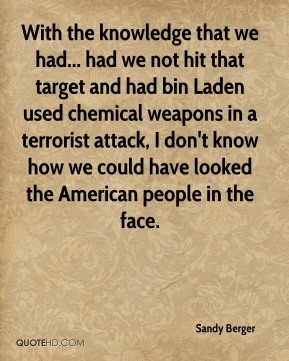 With the knowledge that we had... had we not hit that target and had bin Laden used chemical weapons in a terrorist attack, I don't know how we could have looked the American people in the face. 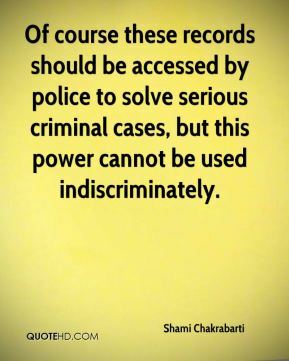 Of course these records should be accessed by police to solve serious criminal cases, but this power cannot be used indiscriminately. Last year, it kind of bothered me a little bit. Now I've gotten used to it. 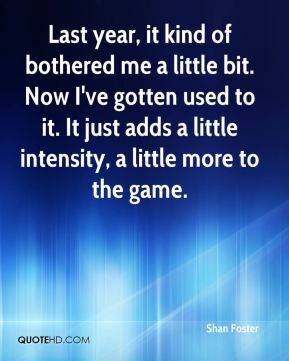 It just adds a little intensity, a little more to the game. 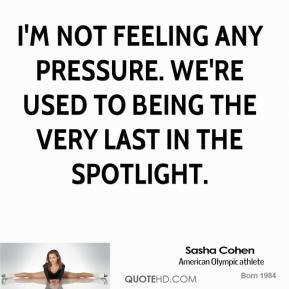 I'm not feeling any pressure. We're used to being the very last in the spotlight. 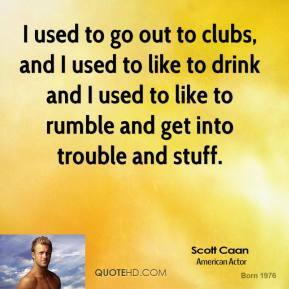 I used to go out to clubs, and I used to like to drink and I used to like to rumble and get into trouble and stuff. 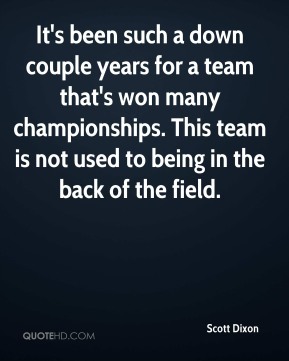 It's been such a down couple years for a team that's won many championships. This team is not used to being in the back of the field. It's one of those things, we're just used to it. It's Marty. 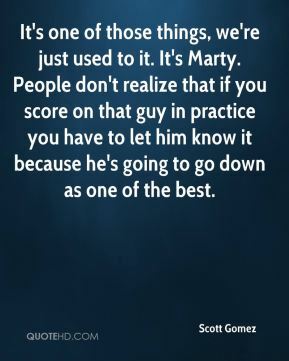 People don't realize that if you score on that guy in practice you have to let him know it because he's going to go down as one of the best. I don't like it one bit. 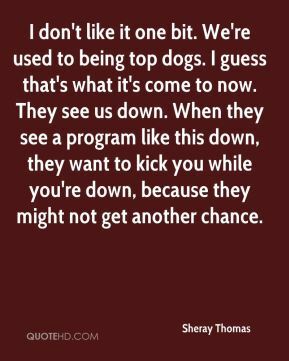 We're used to being top dogs. I guess that's what it's come to now. They see us down. When they see a program like this down, they want to kick you while you're down, because they might not get another chance. We definitely used our height to our advantage. (Silva and Zamora) have been our 1-2 punch all year. People used to call me Bond in the street. It was impossible to avoid crowds of people all over the place and blinding flashguns. 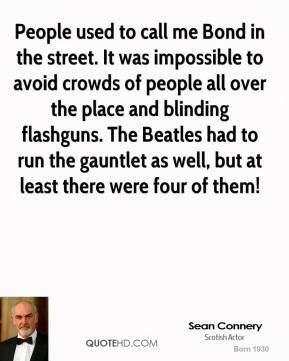 The Beatles had to run the gauntlet as well, but at least there were four of them! 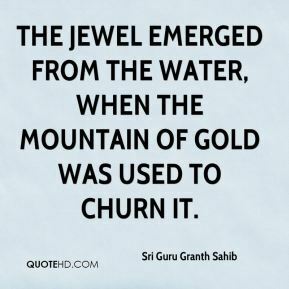 We used that as a motivating factor. Every player came in here hungry and still frustrated from not making the playoffs last year. 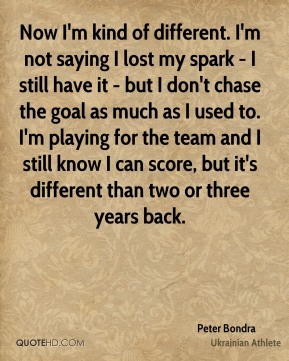 Not having Tina when we started the season, that also made other people take their games to another level. I love it when we face teams who are better than us. 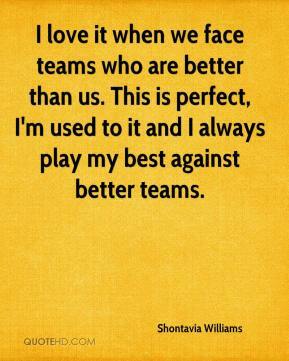 This is perfect, I'm used to it and I always play my best against better teams. 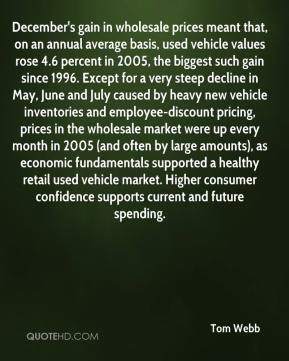 This analysis relies on self-reported data that is updated irregularly. However, we used the driver's license data because we have an enormous sample and because we have addresses. 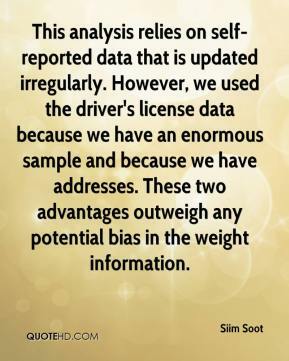 These two advantages outweigh any potential bias in the weight information. 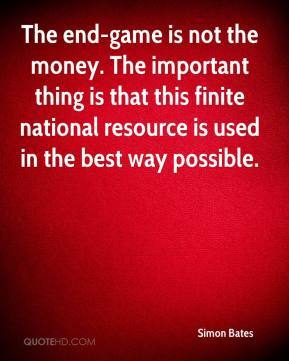 The end-game is not the money. The important thing is that this finite national resource is used in the best way possible. It's definitely different. 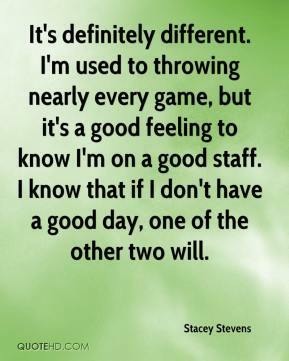 I'm used to throwing nearly every game, but it's a good feeling to know I'm on a good staff. I know that if I don't have a good day, one of the other two will.